Organisers of the ninth Maidstone Fringe Festival have added an extra day to this year’s event to fit in extra acts. The annual music event will now run from Wednesday, May 1 to Bank Holiday Monday, May 6, filling the town’s pubs, clubs and music venues with a range of diverse live acts. 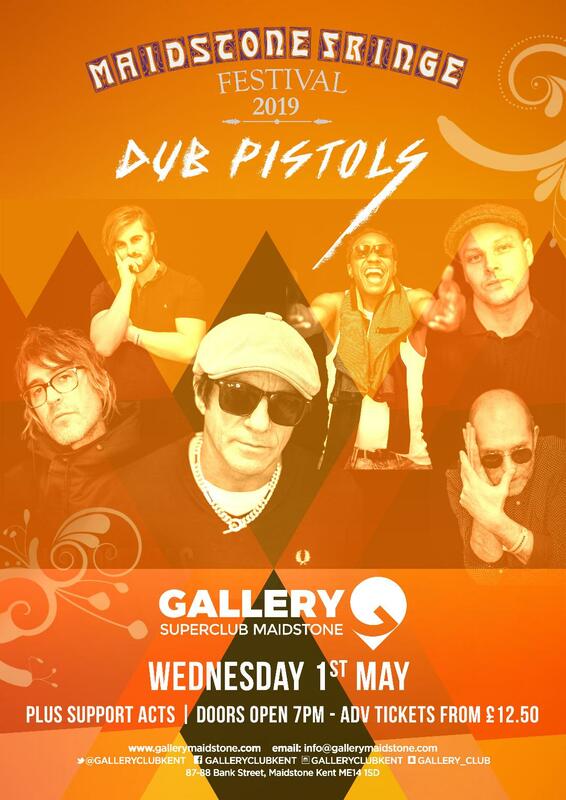 Opening on Wednesday, May 1 will be Dub Pistols, playing Gallery in Bank Street on Wednesday, May 1.